Both Ben Affleck and Henry Cavill are believed to be done with Batman and Superman, leaving the DCEU without a Dark Knight or Man of Steel. 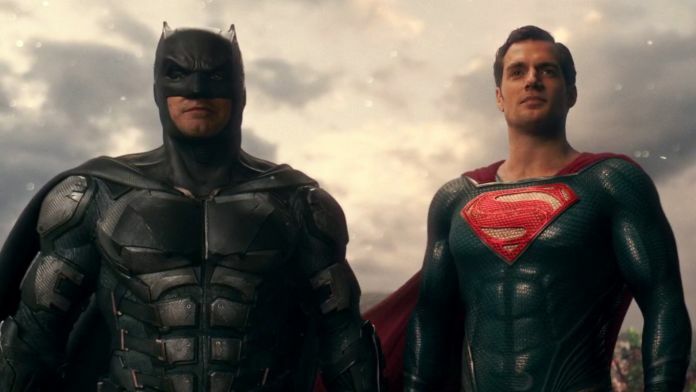 The news came from Variety who reported that Warner Bros. is allegedly no longer developing Batman and Superman movies featuring Ben Affleck and Henry Cavill. Allegedly a decision was reached by Warners following Justice League’s disappointing performance at the box office to change the way they approached their comic book projects. Instead, a new actor will don the iconic cape and cowl for Matt Reeves upcoming film The Batman, while Warners is expected to take the ‘Super-Franchise’ in a new direction by introducing Super Girl. The news that Henry and Ben are set to hang up their capes wasn’t the only DC movie news. Variety also reports that The Flash is going to arrive a lot later than people expected, so much for being the fastest man alive. The Untitled Flash Movie was expected to begin shooting in March but unfortunately, the script isn’t quite finished and the writers don’t believe they can tweak it in time for the start of shooting. 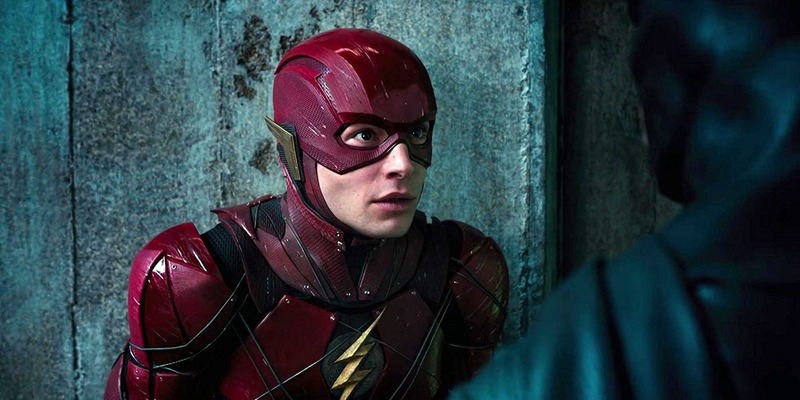 This is compounded by Ezra Miller, the man playing The Flash’s previous commitments to the Harry Potter spin-offs, the third of which will have begun shooting by the time they’ve finished polishing the script. All of this means that The Flash film is now expected to begin production in late 2019 meaning the Scarlet Speedster won’t be running into cinemas until some time in 2021. If that’s just too long to wait though don’t worry there’s plenty of DC heroes on the way to keep those who prefer their caped heroes a bit grittier entertained. 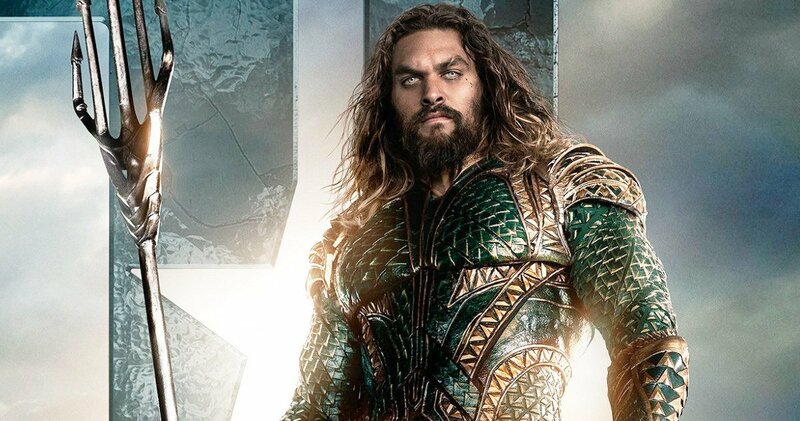 Later this year Jason Momoa and James Wan’s Aquaman is hoping to make a big splash at the ‘Star Wars-less’ December box office. Scott Mendelson, a senior contributor at Forbes made an ‘optimistic prediction’ about Aquaman where he said it could (take this with a shovel of salt) a whopping $375m at the American box-office and amazing $1.102 billion worldwide. Of course, that prediction’s so optimistic I wouldn’t be surprised if the Mr Men character Mr Happy had written it. After that we’ve got two of the most eagerly anticipated DC comic films in years Shazam and finally Wonder Woman 1984 both of which look a lot more optimistic than other entries in the DCEU canon of films. Aquaman lands in cinemas here in the UK on December 14 while Shazam is expected on April 5 2019. No word on a release date for Wonder Woman 1984 yet but we’ll update you when we can.